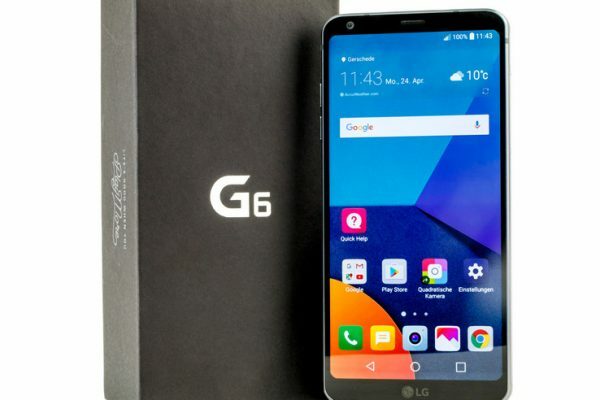 The #LG #G6 is a flagship phone released last year that uses an aluminum frame with a glass front and back. The phone has an IP68 rating which gives the device water and dust protection. It uses a Snapdragon 821 processor which is combined with 4GB of RAM allowing it to run any app smoothly.